Portland Locksmith is just a phone call away from handling your crisis, be it residential, commercial or automotive. Count on us to help solve your lock or key related problems. 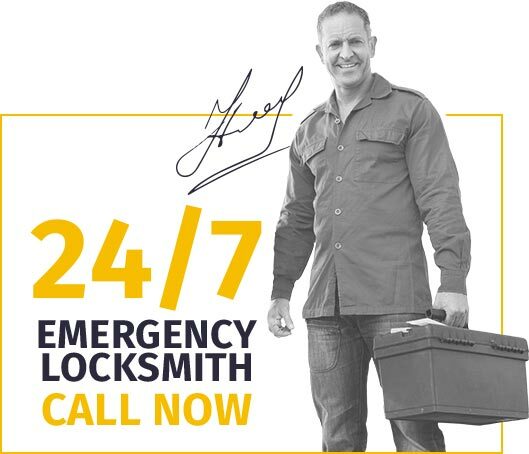 From the moment you call one of our friendly Portland Locksmith customer service representatives, we guarantee a 15-minute * response time to your emergency. 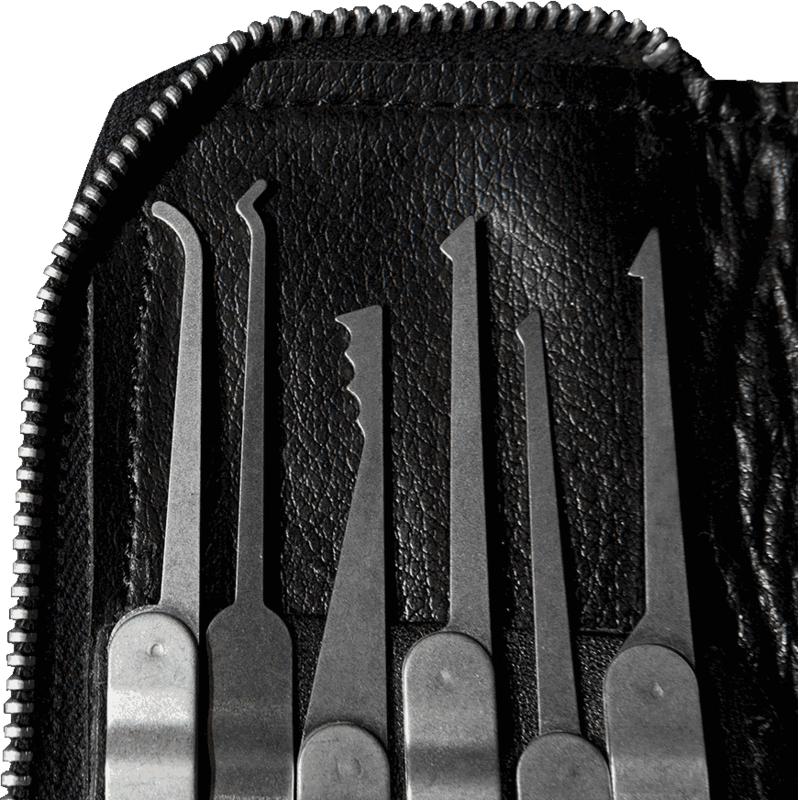 Portland Locksmith offers you an extensive range of keys, locks and other security solutions-all guaranteed to give you security you can depend on. 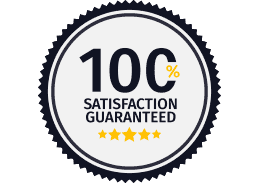 Portland Locksmith will provide you with superior security solutions at a price you'll appreciate.